Please welcome the fabulous Wendy James to my blog – I am so excited to have her featured here today. 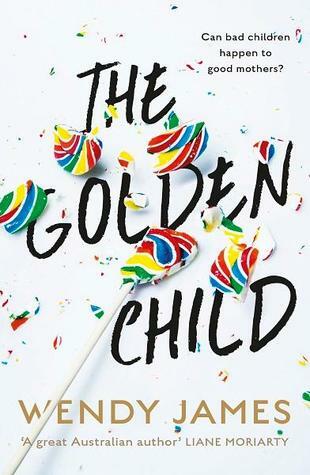 Wendy’s latest novel is The Golden Child – a book that is racing up the charts. 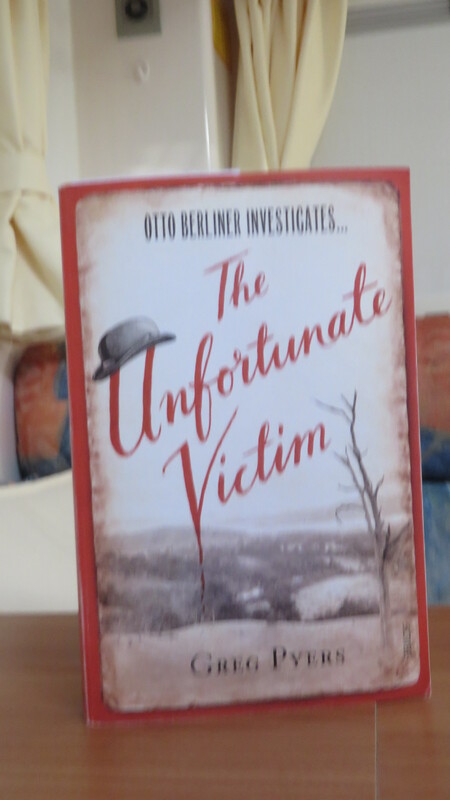 I loved this read- the manipulations, the twists, the brilliantly developed characters. I asked her a few key questions regarding her characters and how they are created/evolve. 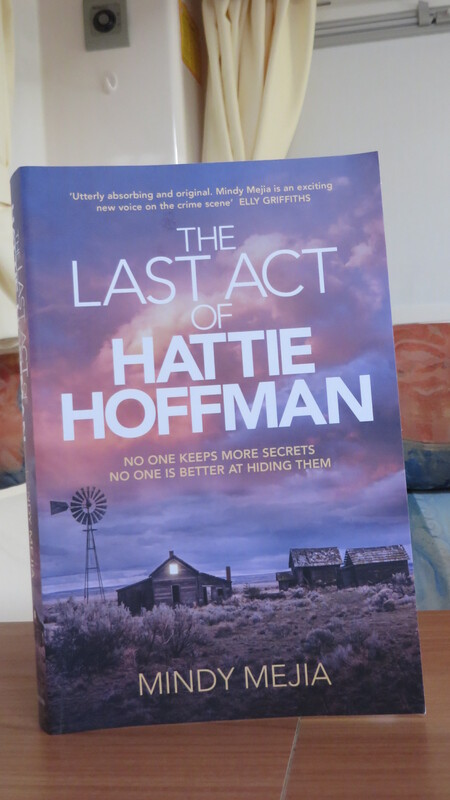 As a reader I am fascinated with the writing process and what inspires my favourite authors. Are you a “people watcher”? Do you imagine the life histories/futures of strangers? 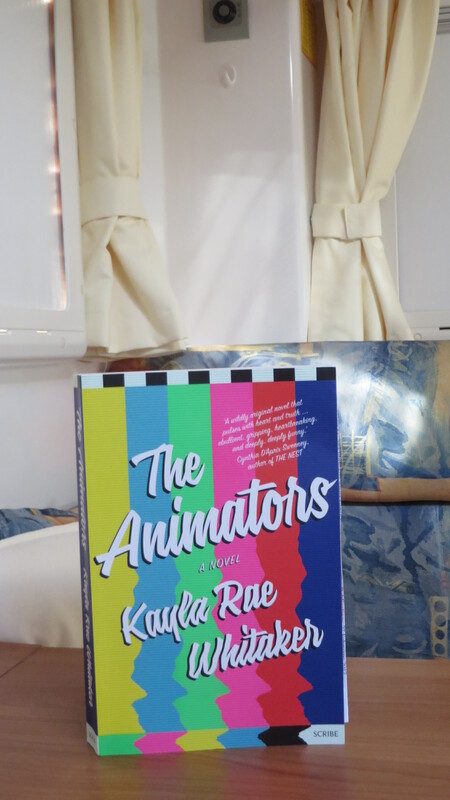 Do you read a book, a news item and imagine a scenario, a narrative? Let’s hear what Wendy has to say. Slice the ends off the sweet potatoes to create flat surfaces at either end before spiralising, it makes the process so much easier! 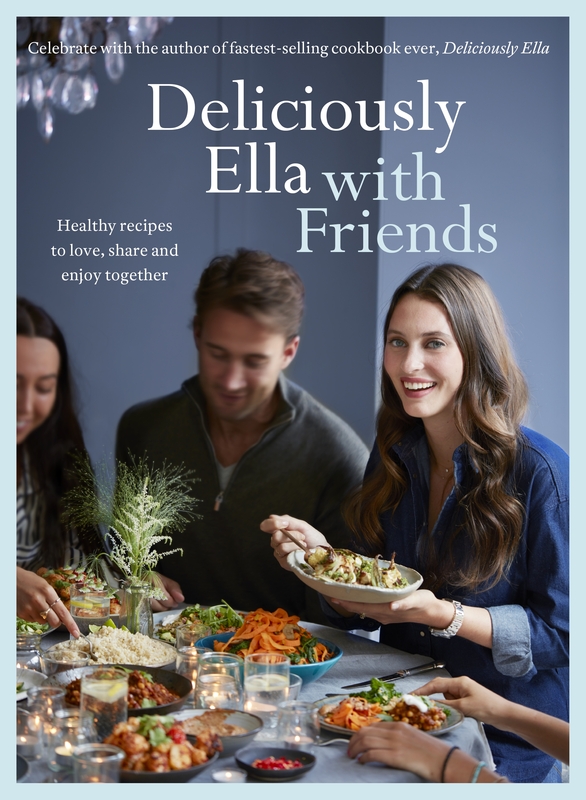 DELICIOUSLY ELLA WITH FRIENDS by Ella Mills (Woodward). Hodder & Stoughton 2017. Next add the dry spices – including the curry powder if you’re not using curry leaves – and stir so that they’re mixed nicely with the leek. Let this cook for a few minutes before adding the onion, ginger and garlic; at this point you can add 1–2 tablespoons of water if things are starting to stick to the pan. Cook for a few minutes before adding the canned tomatoes, tomato purée, green chillies, salt and pepper. When you’ve poured in the tomatoes from their cans, swish a little water around in each to get the remaining juice, then add this to the saucepan, too. 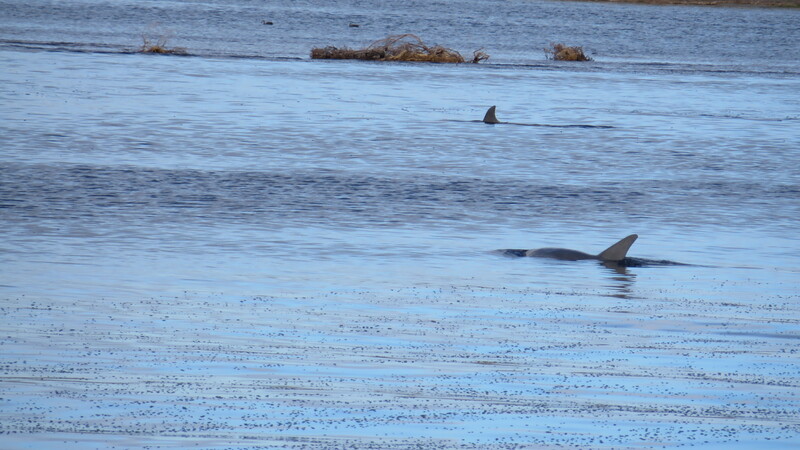 Let everything bubble away for 20 minutes. Stir in the spinach, just until it wilts. Let cool slightly, then stir in the lemon juice and serve in shallow bowls, sprinkling coriander leaves over the curry. Make extra so that you have leftovers. As with most curries, this tastes even better the next day, as the flavours have had a chance to develop further, so it’s worth saving some to enjoy in your lunch box! Healthy recipes to love, share and enjoy together. The much-anticipated follow-up cookbook from Deliciously Ella, the inspirational bestselling healthy food writer who has taken the cookery world by storm. In the follow-up to her amazing bestseller DELICIOUSLY ELLA EVERY DAY, Ella makes it easy for you to prepare delicious healthy food for you, your friends and family, whatever the occasion. 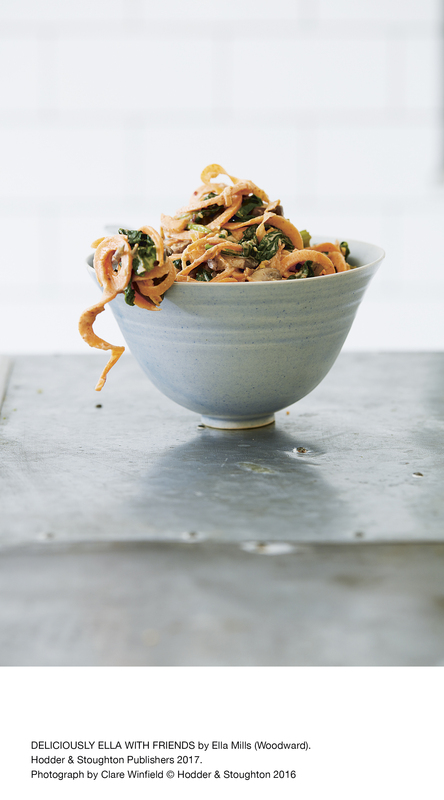 No more wondering whether certain dishes go together, Ella makes life simple with her menus – whether you are planning a laid-back brunch, a last-minute lunch or a fancy supper, Ella has it covered with wonderful hearty and filling recipes that celebrate her healthy eating philosophy. With ideas and inspiration for every foodie occasion, including cosy nights in, easy kitchen suppers, flavoursome feasts, birthday parties, picnics and mocktails and cocktails, this is the go-to book for anyone who lives a healthy lifestyle and loves sharing food with friends and family. Ella Mills (Woodward) is my go to author for great plant based recipes. I eat a balanced diet, a little bit of everything with a healthy a spin (90% of the time). 🙂 We are omnivores, with vegetarian offspring – so delicious, easy to make, plant based recipes are regularly included in our menu planning. Ella’s style of cooking busts the myth that vegetarian food is boring and salad based. Ella’s number one tip for encouraging friends and family to eat healthier is: “FOCUS ON FAMILIAR FOOD. If you’re having a real sceptic for dinner or trying to get an unconvinced family member to try a healthier meal, then always cook something that looks and feels familiar to them. Choose a classic dish with a healthy spin on it. 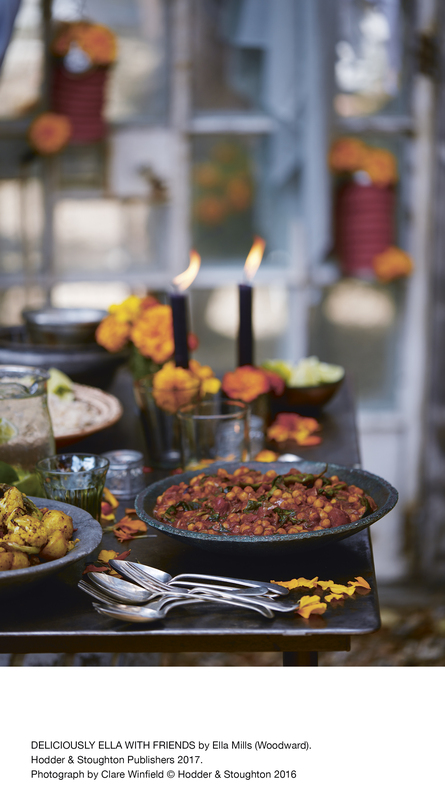 Something like the Indian feast in this book with bowls of coconut rice, chana masala and aloo gobi. This is a perfect meal and your guests are never going to look at this and think ‘What is that, it looks terrifyingly healthy!’ and decide they don’t like it before they try it, plus it is really satisfying and hearty, which means everyone will go home full. 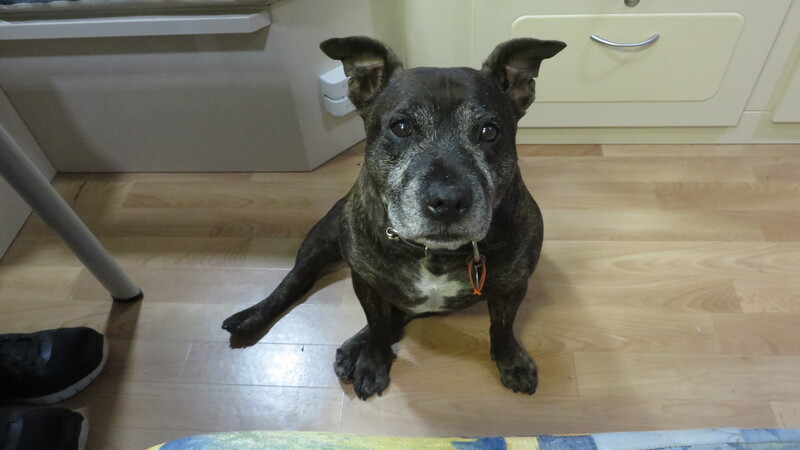 So remember to go easy on everyone, don’t leap straight to raw food, or anything too unfamiliar and scary looking.” P. 11 A great tip Ella, and the Indian feast – perfect – this si a meal that can be enjoyed by all my family and friends alike. A great book full of tasty easy to make recipes that will hold a treasured place in my cook book library. 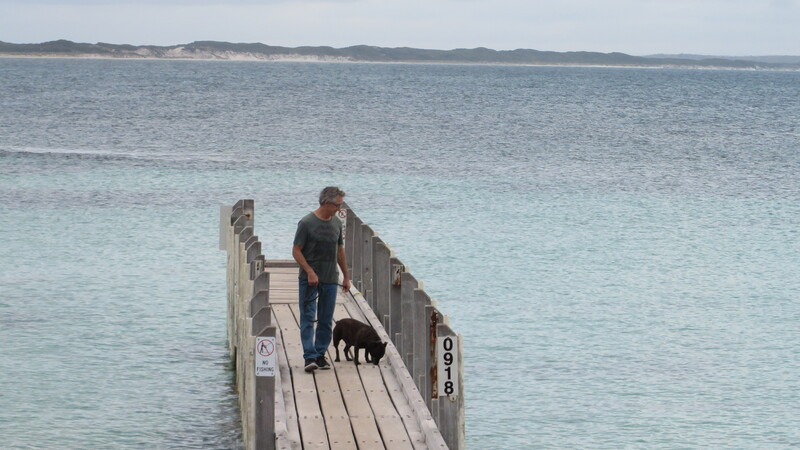 Bob the Dog enjoyed walks along the river, swims at the beach and coffee and cake at the cafe. He is such a well behaved dog. 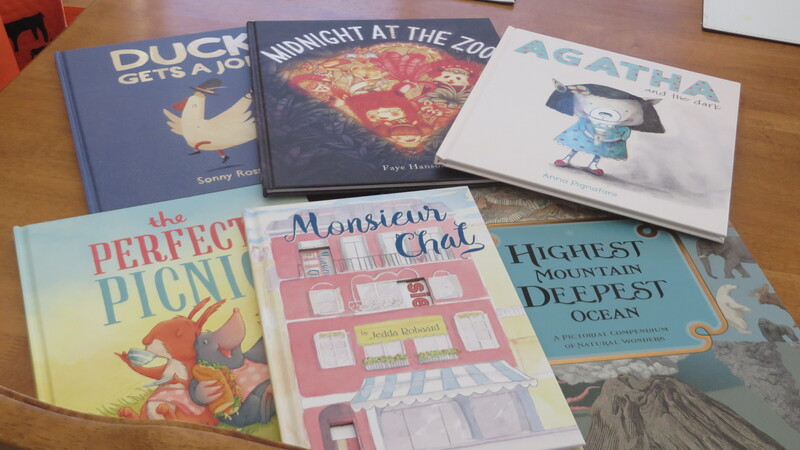 The wonderful people at Five Mile Press and Bonnier Publishing sent me this delightful assortment of children’s books this week and I cant wait to share my reviews with you. These books are gorgeous – the illustrations are award winning, in some the irony and humour will even have some adults smiling as they read to their little ones and the narratives are charming and educational. Look out for these books when thinking of gifts for the 3 + children in your lives.